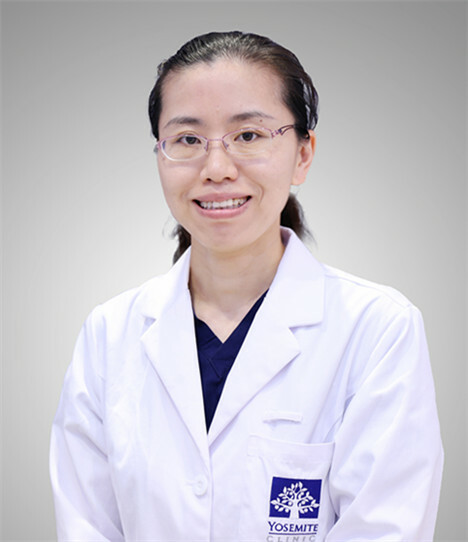 Ms. Lin Jin graduated from Fujian Medical university and is a Pharmacist-in-charge and a Licensed pharmacist. Currently in charge of pharmacy department of Yosemite Clinic. Have worked in pharmacy related field for almost 20 years. Worked as pharmacist-in-charge in multiple hospitals. Experienced in clinical medication and experienced in pharmacy and drug management.